31806 takes to the mainline! 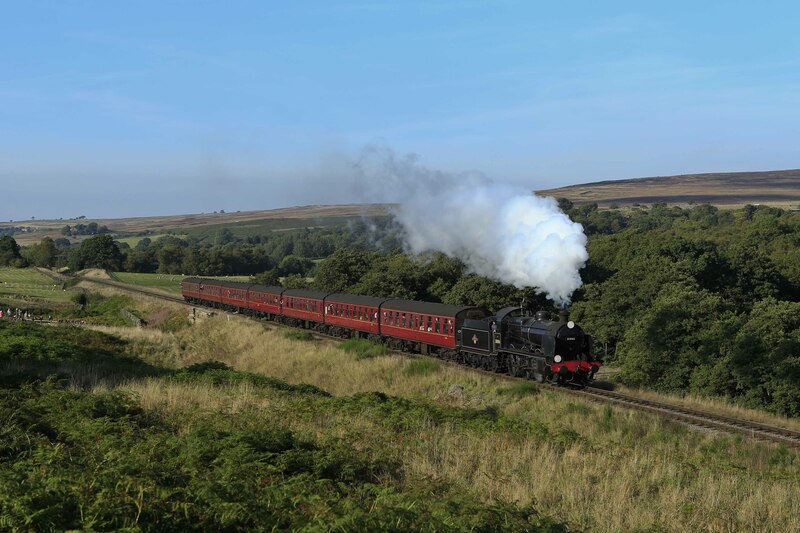 The Swanage Moguls Fund has been established by the Swanage Railway Trust (registered charity 1087318) to raise money to support the overhaul and maintenance of three Southern Railway Steam Locomotives. The locos are N class 31874, U class 31806 and U class 31625. All Richard Maunsell designed Moguls dating from the 1920’s. Each one of the locos is unique in it’s own way and all have an interesting history. You can find out more about them on the ‘About The Locos’ page. 31806 on a visit to NYMR in 2015. Photograph courtesy of Jack Beeston. Our initial target is to raise £50,000 towards the overhaul of 31874, the last surviving N class loco left in existence. It hasn’t steamed for over 18 years and it was thought by many that it would never haul a train again. 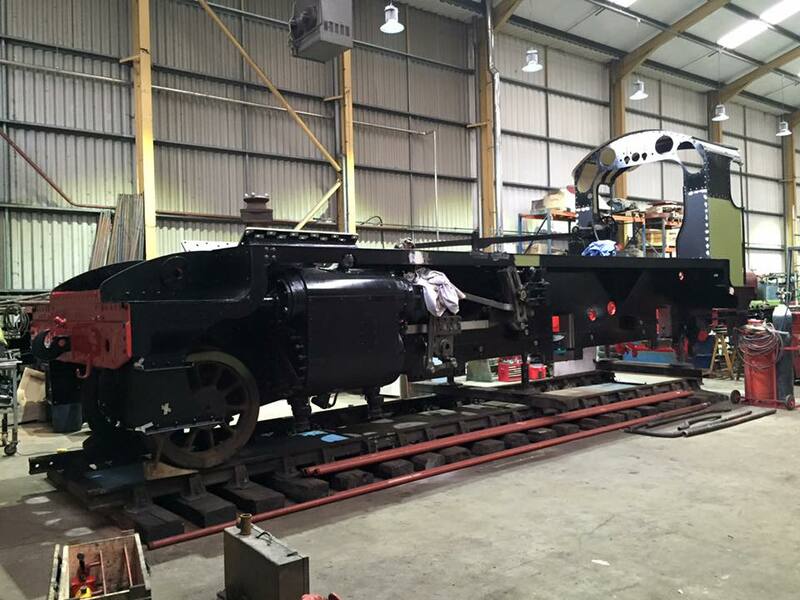 Now stripped down in the works of Swanage Railway in Dorset, it is being steadily repaired and reassembled by a small dedicated team to an engineering specification for Main Line use. Thanks to a tourism grant from DFT the Loco will be discreetly fitted with the latest mainline safety and communications equipment. 31874 Overhaul page has more information. Thanks to a generous grant from the Swanage Railway Trust and donations from private individuals, the overhaul is well on its way. Several problems including cracked frames have already been over come but the boiler still requires a lot work. 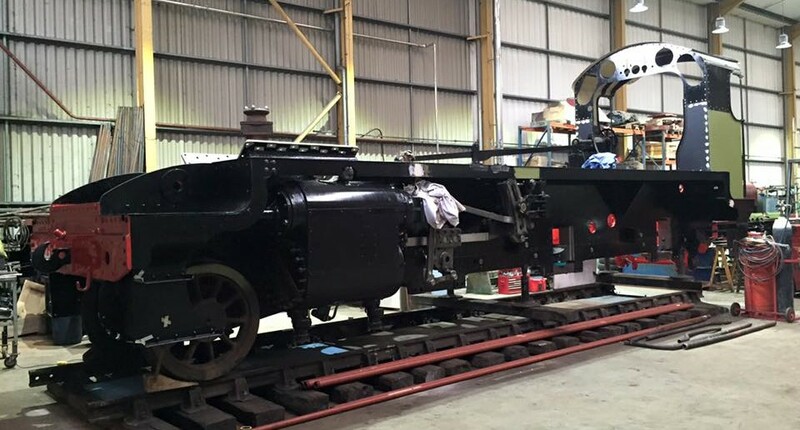 The overhaul is expected to cost around £400,000 and we urgently need your help to make up the shortage of funds needed to return this unique and important loco to steam. 31806 is currently operational on Swanage Railway, being seen and enjoyed by the public. Meanwhile, U class 31625 is waiting her turn for an extensive overhaul which we expect will also cost between £300-400 Thousand. 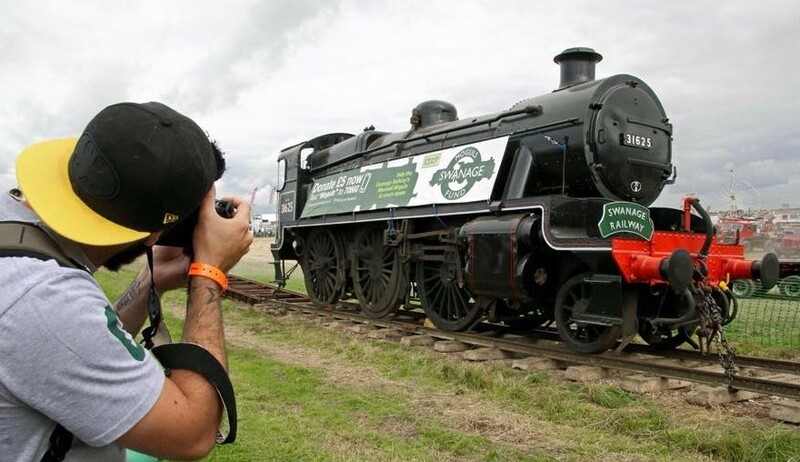 It is helping to raise awareness for the campaign by visiting the 2016 Great Dorset Steam fair and then by being displayed on the Swanage Railway. Over the next 25 years each locomotive will require two “10 yearly” full overhauls. The estimated total cost of these is approximately £1.5million in today’s money. The Swanage Moguls Fund has been set up to raise money towards this. In the future funds may also be used to equip other locomotives for main line use or for running repairs. In the impossibly unlikely event that the funds raised exceed the amounts required for these purposes the Swanage Railway Trust will reallocate the surplus to other steam locomotive projects. Donate now using the button below or go to our donations page for other donation methods. It's really easy to Donate-by-Text Message instantly using your mobile phone. The amount donated will be deducted from your phone bill or phone credit. Texts costs the amount donated plus your normal network charge. 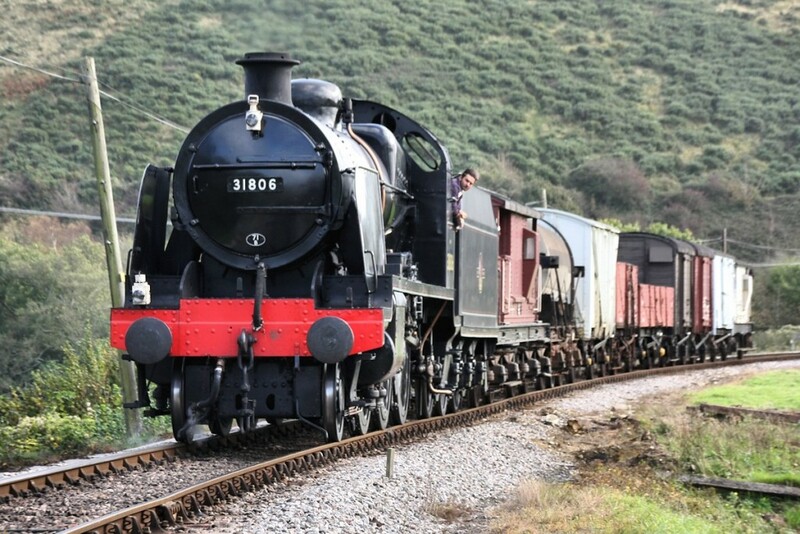 The Swanage Railway Trust, Moguls Fund receives 100% of your donation. Obtain bill payer's permission. Customer care number 01929 425143. Charity No 1087318. We may use your number to send you updates in the future. If you do not wish to receive updates from us please add the word 'noinfo' to your text. Join our mailing list to receive our occasional e-mail newsletter. Enter your name and e-mail address below. We will only use you details in connection with The Swanage Moguls Fund and will not share them with any other party. Progress against our fundraising target. The Swanage Moguls Fund is part of the Swanage Railway Trust, Registered Charity Number 1087318. Copyright © 2019 The Swanage Moguls Fund. All rights reserved.